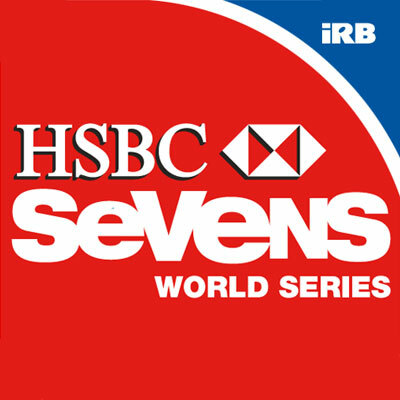 The World Rugby Sevens Series, known officially as the HSBC World Rugby Sevens Series from the 2015-16 season, and before that as the HSBC Sevens World Series since 2010, through sponsorship from banking group HSBC, is an annual series of international rugby sevens tournaments run by World Rugby featuring national sevens teams. 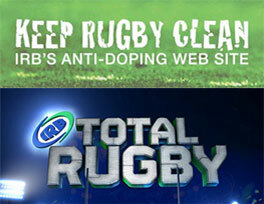 The series, organised for the first time as the World Sevens Series in the 1999-2000 season, was formed to develop an elite-level competition series between rugby nations and develop the sevens game into a viable commercial product for World Rugby. 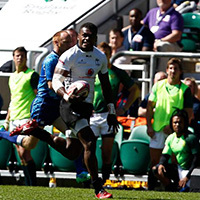 Teams compete for the World Rugby Sevens Series title by accumulating points based on their finishing position in each tournament. 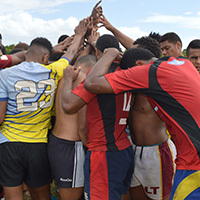 New Zealand had originally dominated the Series, winning each of the first six titles from 1999-2000 to 2004-05, but since then, Fiji, South Africa and Samoa have each won titles. As of the upcoming 2015–16 season, the season’s circuit consists of 10 tournaments in 10 countries, and visits five of the six populated continents. 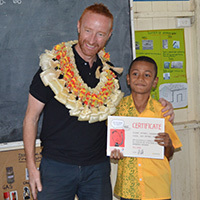 Australia, the United Arab Emirates, South Africa, New Zealand, Canada, the United States, Hong Kong, Singapore, France and England each host one event. Argentina was originally planned to begin hosting a tenth event in the 2012–13 season, giving the tour an event on each continent, but those plans have been shelved indefinitely. The 2015–16 season will see the return of two previous host countries, Singapore and France, which respectively replace Japan and Scotland, as well as a completely new tour stop in Canada.